Feel bloated, crampy, heavy or weak during exercise? We've all experienced a bad workout thanks to eating too much, too little, or just the wrong thing beforehand. You might feel dizzy, nauseated, weak or heavy, bloated or gassy. This is why the correct pre-workout nutrition is super important -- and it doesn't have to be difficult. 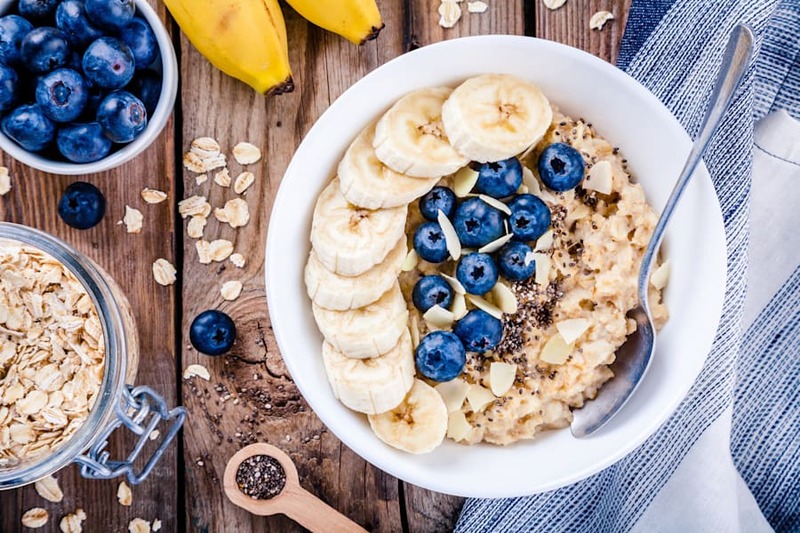 "Pre- and post-workout nutrition is simple: one is fuel and the other one is repair," Ben Lucas -- former NRL player, celebrity trainer and founder of Flow Athletic -- told HuffPost Australia. "You eat before your workout to have the extra energy to push yourself during a training session. You eat afterwards to repair the damage done to your muscles, help them rebuild faster and grow." This super simple analogy explains it all. "It's important to look at foods and liquids as fuel for the body," dietitian Robbie Clark told HuffPost Australia. "A smart analogy is that of a car. You need the right amount of fuel to go the full distance you plan, as well as the right type of fuel in order for the car to run properly." Avoid unwelcome and distracting hunger pangs during the session. 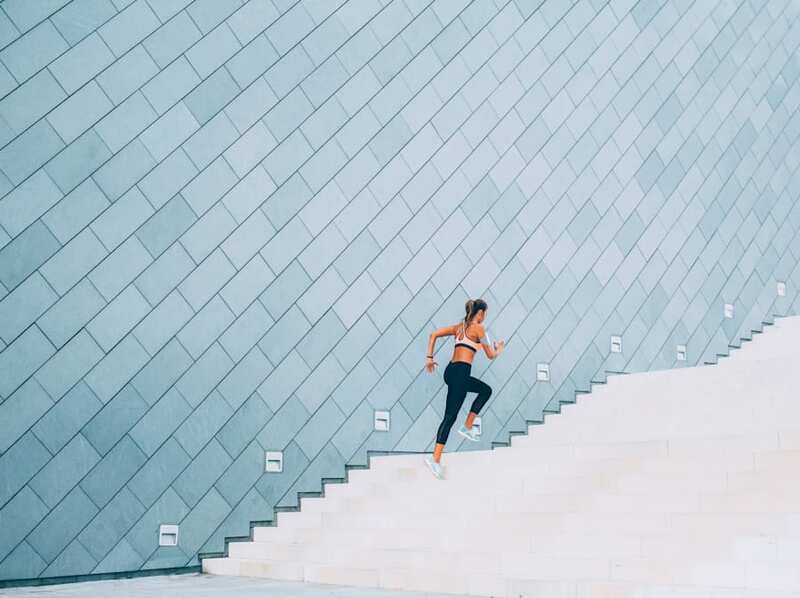 Specific guidelines around pre-workout nutrition very much depend on your training goals, type, intensity and the level (for example, elite athlete versus the everyday gym-goer). It also depends on the individual. Some people prefer to exercise without eating a snack beforehand, while others simply cannot go without. It's about listening to your own body. But there are a few main rules to remember. "The basic principles for eating before training depends on the length of the session," Clark said. "Consuming food and fluid before exercise should be seen as an opportunity to fine-tune carbohydrate and fluid levels and to ensure you feel comfortable and confident, and to support athletic performance and output." Sessions longer than 3 hours -- typically needs 30-60 grams of carbohydrate per hour. Poor timing of food intake: Eating too soon before a workout may affect performance if the food has not been digested properly. This can leave you feeling full, heavy, nauseous, bloated or crampy. Poor food choices: Examples include high fat and sugary foods and beverages. These foods all have different effects on the gastrointestinal tract, which can lead to bloating, gas, cramping, diarrhoea. Eating too much: Training on a full stomach and eating too much just before a workout has many outcomes. 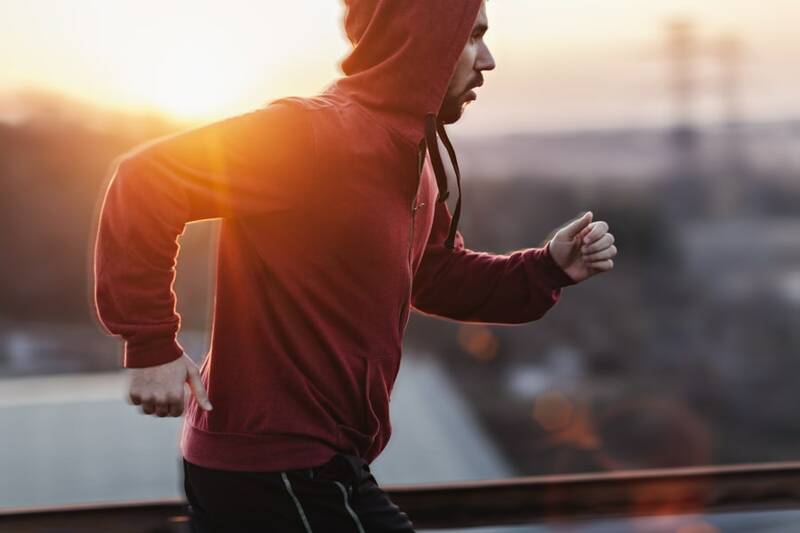 The ones that affect performance include: feeling full and heavy (which leads to lethargy and altered movement), gastrointestinal upset, and development of a stitch during aerobic activity. Eating too little or nothing at all: This specifically relates to people undergoing high intensity or long endurance training. As mentioned above, some individuals may get by in a fasting state without any trouble. Some individuals who have not fuelled themselves appropriately 'hit a wall', resulting in their body not being able to perform to the level they would like. Be in tune with what works (and what doesn't work) for you -- not anyone else. "Fat is digested more slowly than carbohydrates. Therefore, avoid fatty foods, which can make you feel sluggish, full and may cause you to cramp more easily," Clark said. High fat foods include nuts, oil, avocado, fatty fish and pastries. Clark recommends also avoiding foods and drinks which are highly processed (for example, chips, lollies, cakes, ice cream and biscuits). "Although highly processed foods and drinks contain simple sugars that are absorbed quickly for energy, the spike in blood glucose levels may lead to a slump soon after, affecting your training performance," Clark explained. "The additional additives, colours and preservatives that are usually in these types of foods, especially confectionery, may also cause fatigue, lethargy, stomach upset and altered concentration in some individuals." 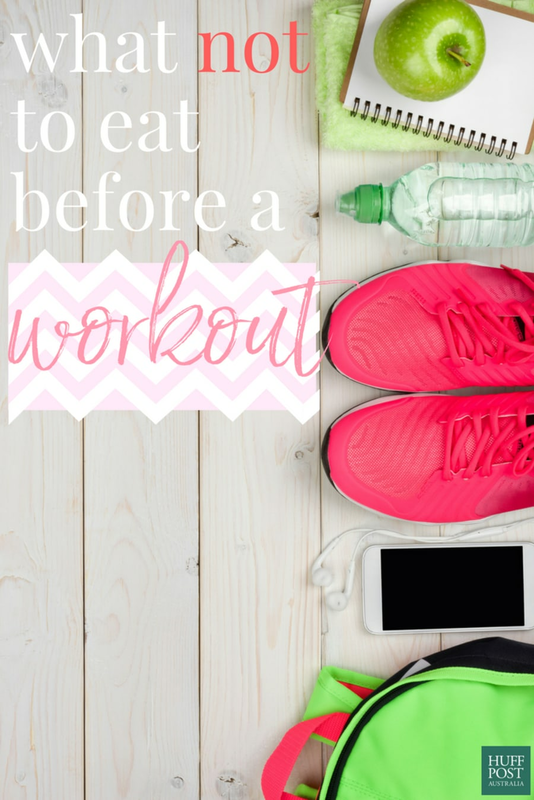 So, what should we eat and drink before a workout? Think carb-based snacks and meals with a bit of protein. "Everyone is different in what they like to eat (and what sits comfortably in their stomach) before exercise. But, in general, your pre-exercise meal or snack should be: rich in carbohydrate to prime your fuel stores, easy to digest, and familiar (when you find foods and fluids that suit you and your digestion, stick with them)," Clark said. Baked potato with a cottage cheese and diced vegetable filling. Oats made with skim milk or milk alternative (e.g. almond milk).